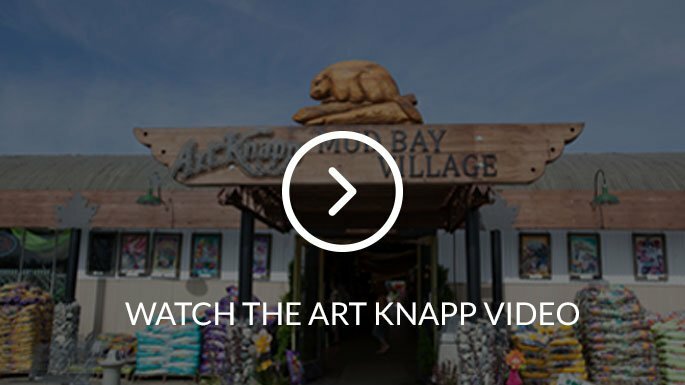 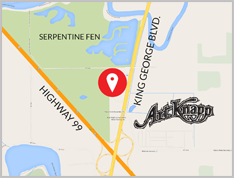 Welcome to Art Knapp located at 4391 King George Blvd in Surrey BC. 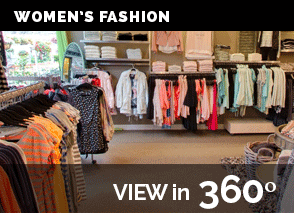 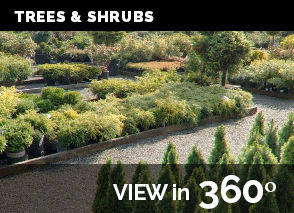 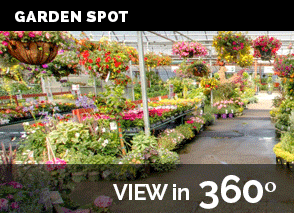 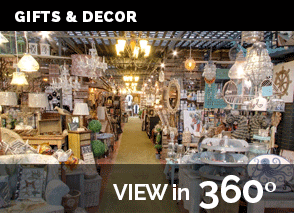 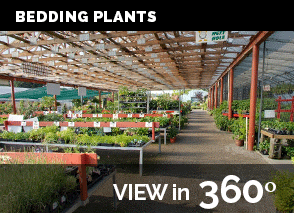 See many of the items we carry as you take a virtual walk through our location. 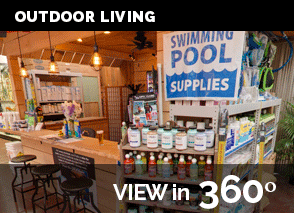 View our Outdoor Living area, Garden Centre with plants & trees, Fountains & Pots, Gifts & Décor, Women’s Fashion and our Croc Superstore. 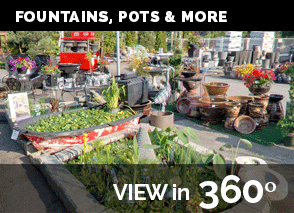 Click on any of the photos below to see more.